Adware is a program that may get stored on your PC to show unwanted ads while you are online. They can be extremely annoying and also very sneaky, so it is quite common to be a victim of adware programs. On top of that, they are also good at hiding in your PC’s system, making them very hard to get rid of. Fortunately, we have access to many free adware removal tools that help us detect even the most hidden adware. In most cases, they will also remove other un-required malicious programs, such as programs that hijack your search engine. Adware cleaner tools are also effective in cleaning your PC from harmful adware that otherwise may lead to dangerous potential threats. There are both paid and free anti-adware programs, but we are going to focus on tools that are free and also have great adware removing potential. The tools mentioned below are capable of removing adware programs from both your PC’s system and also your browser. Without further ado, let’s check out the best free adware removing tools for your Windows PC. 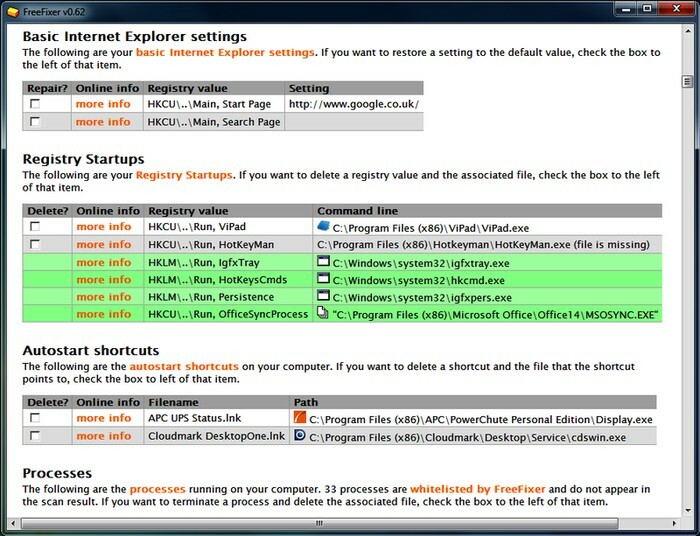 Malware Fox is one of the best malware removing tools that gives a full protection to your PC. But it is not limited to malware removal only. In fact, it can detect and remove all kind of adware as well. It detects all kinds of malware even annoying pop-up ads, spyware, unwanted apps, and ransomware. The best thing is its light weight highly optimized code structure works on minimal memory that doesn’t let happen any performance issue. Its browser cleaner option is very good as well which provides a smooth browsing experience after removing unwanted toolbars and annoying ads. While testing MalwareFox on my PC I noticed that it has Smart Scan features, that finish scan and remove all threats in just five minutes. Thus, provides a complete peace of mind by protecting your PC from all malware and adware with a single click. If you are looking for a complete protection for your PC, MalwareFox is my personal recommendation. AdwCleaner is an adware removal tool popularly known for cleaning adware programs thoroughly. It is a completely free program while being extremely light on the system. 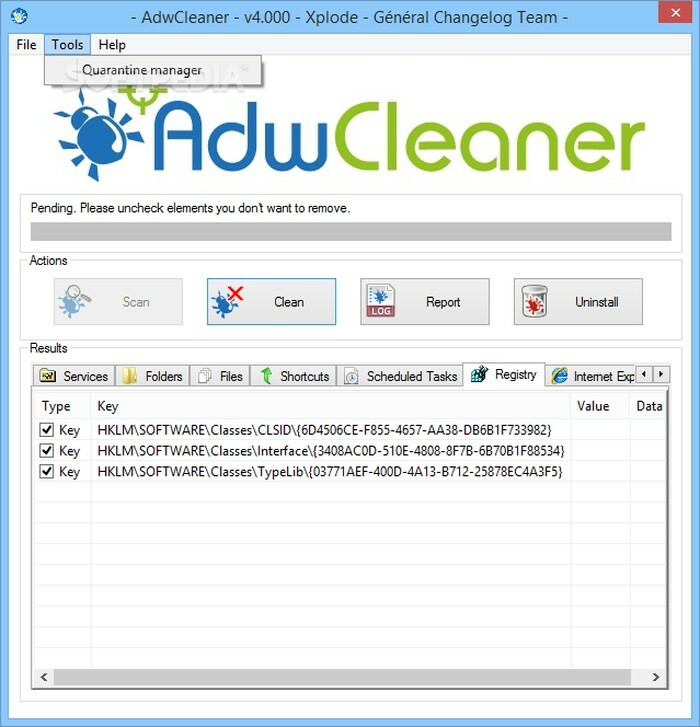 The interface of AdwCleaner is very simple with the whole cleaning process consisting of 2-3 clicks. You can simply scan your PC for potential adware and unwanted programs and the tool will show all types of bad programs in its simple interface. You can then easily select which programs you want to delete and which to be spared. All the detected programs are categorized, such as Chrome, Registry and files, etc. However, it will force you to restart your PC when it is done cleaning, make sure you save all the data. Malwarebytes is one of the most famous malware removal tools. However, most people don’t realize that it is also great at fighting adware and deleting unwanted programs. Malwarebytes comes with a free version that is more than enough for removing malware and adware, but the premium version will protect against malware in real-time. It has a really simple interface and a simple click on “Scan” button is enough to detect and see the full list of adware and other malicious programs. Afterward, you can select the files to delete, and it will delete all the malicious files. This program is somewhat similar to AdwCleaner, but it is much simple and arguably simpler. 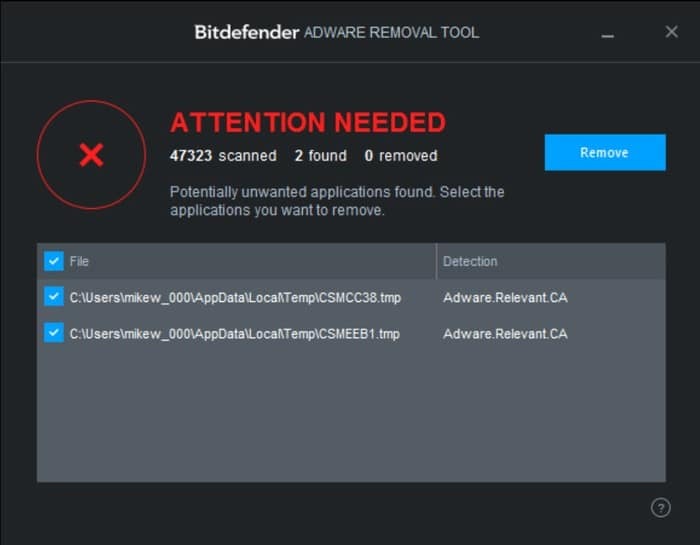 Adware Removal Tool is even smaller than AdwCleaner, just 600KB installer, and it is powerful enough to find all Hijackers, toolbars, PUP, and other adware programs. Once you have scanned your PC, you will see all the detected files with their type written next to them. You can select all the unwanted programs and click on “Clean” to delete them. You will have to close all the running browsers to complete the process. This tools comes from BitDefender, a renowned Anti-virus software developer with best solutions for computer protection. Their Free Adware Removal Tool is also as promising as their other protection tools. It is completely free without any limitations and does an amazing job in cleaning adware, unwanted programs, shady toolbars and hijackers. Just like other simple tools, it will also scan your system for adware applications and then show all of them to you. You can then select the one you want to delete and then delete them. It will not force you to restart, but it may recommend. 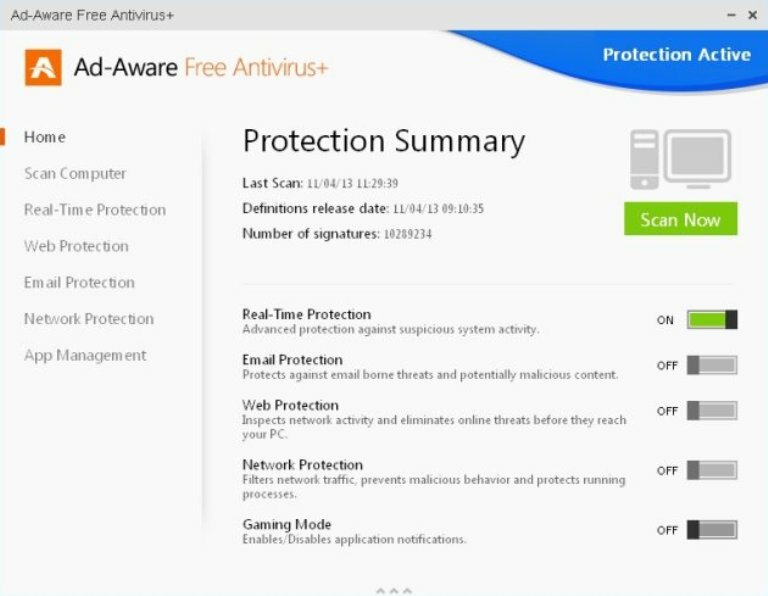 Ad-Aware Free Antivirus+ is another reliable Antivirus software that offers multiple protection, including Malware, Spyware and Adware. Lavasoft, the developers of Ad-Aware are protecting PCs for past 15 years and have developed quite a good reputation. Their free home Antivirus program is more than enough to get rid of all types of viruses, spyware and adware. If you want a complete solution along with adware removing, then Ad-Aware will be a good option after Malwarebytes. Its free software has performed well in all AV-Tests and have been awarded multiple times, so you can trust it for deep cleaning. Norton Power Eraser is a free Anti-Virus tool that detects even the most hidden malware, including adware. However, it can be a bit risky as it uses very loose mechanism to find potential harmful files, so this can lead to marking a normal file as malware. If the above tools can’t seem to delete the adware that is bugging you, then you should use Norton Power Eraser to try your luck. It will be recommended that you should check all the selected files and ensure no important files are selected for deletion. Another popular name in the field of Anti-Virus programs, SuperAntiSpyware is a powerful anti-malware tool with very light impact on system resources. It offers protection against adware, spyware, trojans, dialers, worms and hijackers. Its free version offers full scan without any kind of limitations, but if you would like to have real-time protection or scheduled scan, you will have to buy premium version. For adware cleaning, the free version should be more than enough. 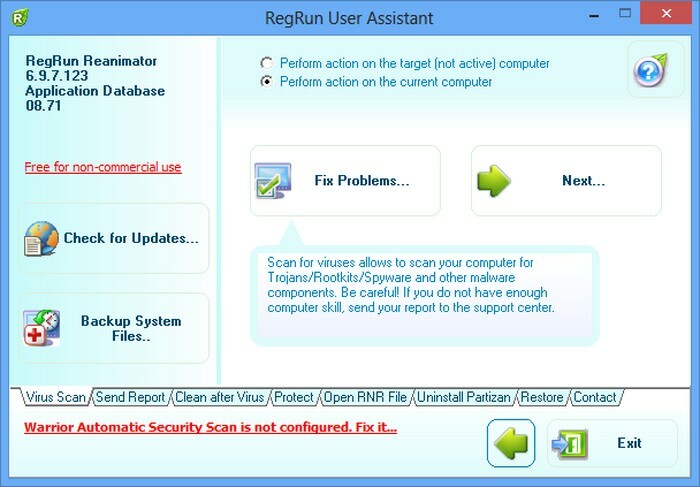 RegRun Reanimator is a feature rich adware cleaning tool that will clean all the adware, spyware, malware and even rootkits. You can only use this program for personal use, there is a separate version for commercial use with additional features. RegRun Reanimator does a great job at finding and removing potential harmful programs, and it will even let you restore deleted files. For example, if you have accidently deleted an important file in the cleaning process, then you can restore all the files and save the file. This can be extremely handy if you are one of those clumsy ones. As the name suggests, FreeFixer lets you remove harmful programs for free without any kind of limitations. Just like Norton Power Eraser, FreeFixer is also quite loose about finding the bad files, so you may see some legit files marked as bad. This also means it will be able to find bad files that might seem good to other software. Once FreeFixer scans your PC, it will show all the files along with their directory to know whether they belong to important programs or suspicious ones. You can then carefully check the files you want to delete and let FreeFixer delete them. Removing adware is not really a huge problem, which is why there are some many free software to do so. All of the above-mentioned software are really simple to use and offer complete removal of most adware for free. However, you will have to gauge whether you want a sensitive scan that makes sure your important files are not deleted, or a loose scan with the ability to detect most hidden adware. AdwCleaner should be more than enough for most users, but you might like to try out Norton Power Eraser if you still can’t seem to get rid of the adware. We would love to hear which adware removal tool you are using, let us know in the comments below. Having any adware is really annoying for anyone. Sorry, it’s not only annoying but a serious problem creator also, as it somehow manages and takes full control over the browser. After that, it can collect user’s personal and sensitive data causing some frustrating issues. 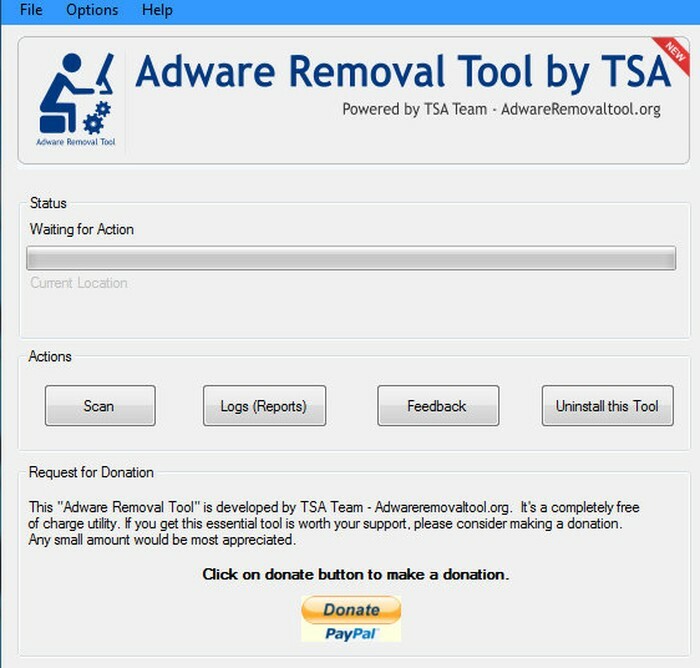 So, it should be removed quickly from the computer and regarding this purpose, you can take help from these adware removal tools. I’ve tried MalwareFox and it seems to work just fine while it doesn’t take too much RAM or CPU usage, so I guess that I’ll stick with it for now. Is it good? I saw that it’s cheaper than Malwarebytes so I’m thinking on buying it, but it’s not as widely known as Malwarebytes so it puts me in a dilemma. This is the first time that I see this one, how is it working for you? Same here, it seems like a good Anti-Malware, I might even get the premium version. I tried the first 3 programs but I’m not too sure on which one to pick. So MalwareFox is first and Malwarebytes is third? How come? MalwareFox for the win, it offers the best balance between being lightweight, effective, and cheap. The only programs that are worthy of paying attention to are MalwareFox and Malwarebytes, the rest are just there for the sake of it, or that’s just me.